Win a custom VGH SwitchFix! Do you love playing your Nintendo Switch in handheld mode, but wish you could use your Pro Controller? Do you also love listening to Video Game Hangover, but find that you constantly forget the name of the show? Well, have we got good news for you! 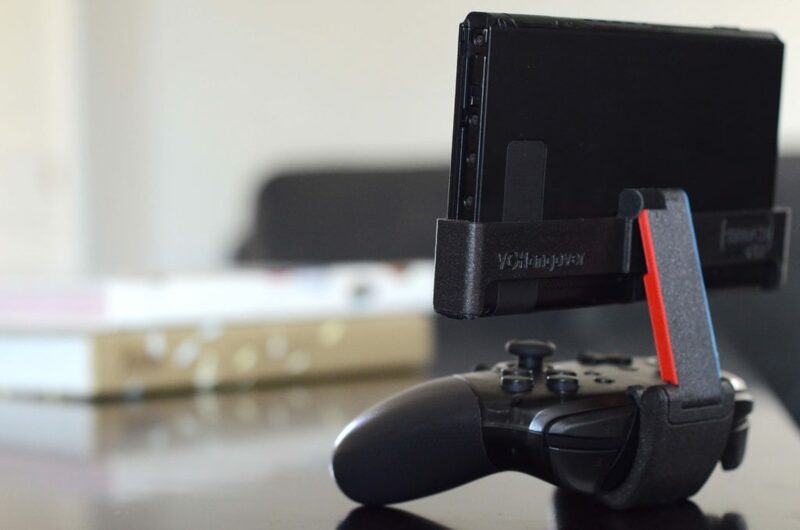 The SwitchFix is a new accessory that lets you dock your Pro Controller to your Switch so you can game in comfort even when you’re not in front of your TV. We’re teaming up with its creator, Austin Stark, to give two lucky listeners a brand new SwitchFix, custom-emblazoned with the VGH logo! Your name-forgetting days are over! For your chance to win, all you have to do is enter via the widget below. For more on SwitchFix, check out GetSwitchFix.com.